We provide opportunities for education for beginner coaches and professional development for veteran coaches. The Division and its clubs provides referee opportunities, education, and certification for fencers, families, and staff. 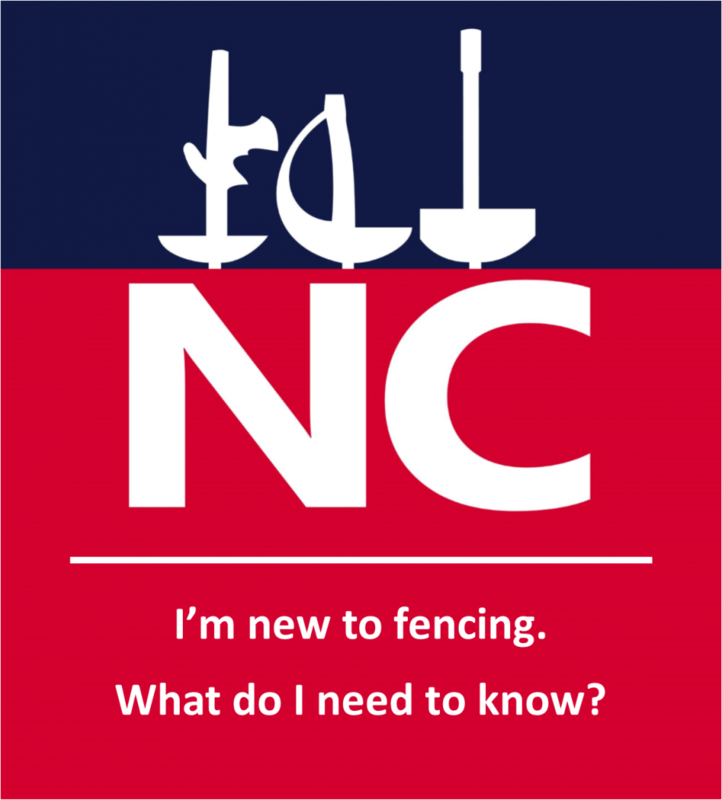 All USA Fencing sanctioned tournaments require NC Observers present. The Division provides observer training. The NC Division annually hosts Junior Olympic Qualifiers and Divisionals. Several clubs host sanctioned tournaments.